On August 10, Vismajor Crew’s WU-TAN revealed the MV for his third single “HaHaHa”. 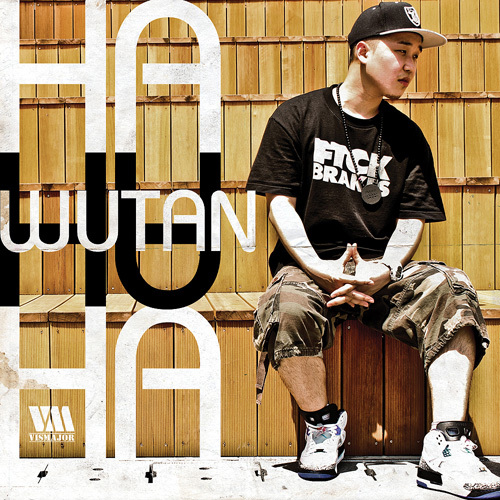 After releasing the first and second singles “Orangutan” and “Take You Home“, WU-TAN’s third single “HaHaHa” is the title track for his upcoming first full album. With the creation of Vismajors Crew‘s new blog, any upcoming M/V, P/V and schedules will be available on the new blog. This entry was posted in Album Release, Videos and tagged hahaha, orangutan, take you home, vismajor crew, wu-tan, wutan. Bookmark the permalink.